You can’t be in Portree without walking up to The Lump, home to the Apothecary’s Tower, amphitheatre, fine Scots Pine trees and Skye’s annual Highland Games. Enjoy beautiful views over the harbour, down to the Cuillins and Ben Tianavaig. Skye’s main events venue for concerts, theatre and exhibitions. Check their programme to see what’s on. 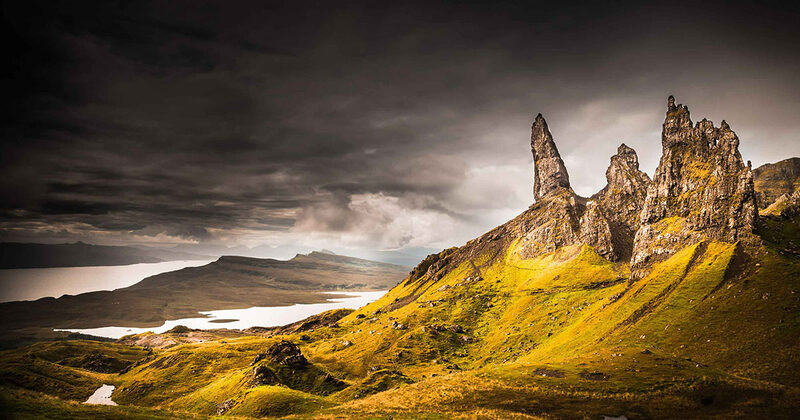 Iconic landmark, and pleasing walk taking you to some of Skye’s most breathtaking vistas. Explore the area where of one of Skye’s most dramatic episodes in history took place, The Battle of the Braes, where crofters staged an uprising against evictions from their land in 1882. Perhaps Skye’s most fascinating landscape full of crags, cliffs and pinnacles. Take the road from Staffin over the Trotternish Ridge and discover the secrets of The Table, The Prison and The Needle. Prepare to meet many other tourists too! Quite simply a magical little island. Visit Calum’s Road built by Calum MacLeod of Raasay, a symbol of the resilience of the people of these islands. 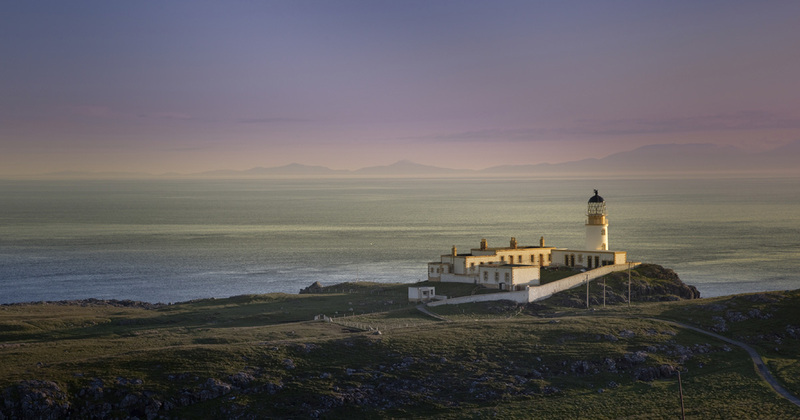 Located at Skye’s most westerly point, the lighthouse is a dramatic backdrop for bird colonies and sea stacks. The lighthouse was built by David Alan Stevenson and has been the set for many a film and advert. Find out how whisky is made and enjoy a free whisky tasting. Scotland’s oldest continuously inhabited castle, owned by Clan MacLeod for over 800 years. Centre for Gaelic learning and the only further education college in the UK teaching course in Gaelic medium. Venue for concerts, ceilidhs, theatre including the Skye Festival.